According to War History Online, the only remaining derelict section of a German Horten Ho 229 flying wing has been completely refurbished at the Steven F. Udvar-Hazy Center, a part of the US Air & Space Museum, and will likely go on display for the world to see in the not-too-distant future. 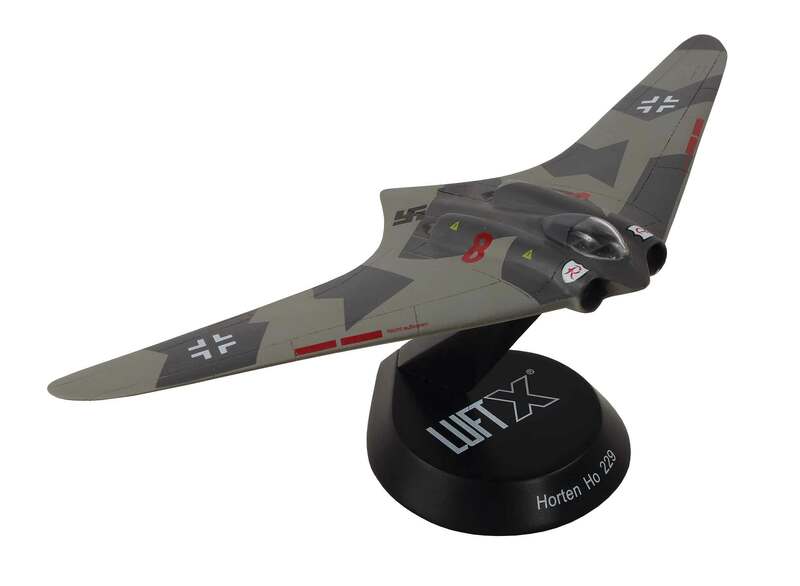 The Ho 229 was an advanced secret aircraft developed by the Horten Brothers for the Luftwaffe that wedded jet technology with the world’s first stealthy design. It was largely intended to be used against rampaging allied bombers in an effort to defend the Reich from further bombing raids. 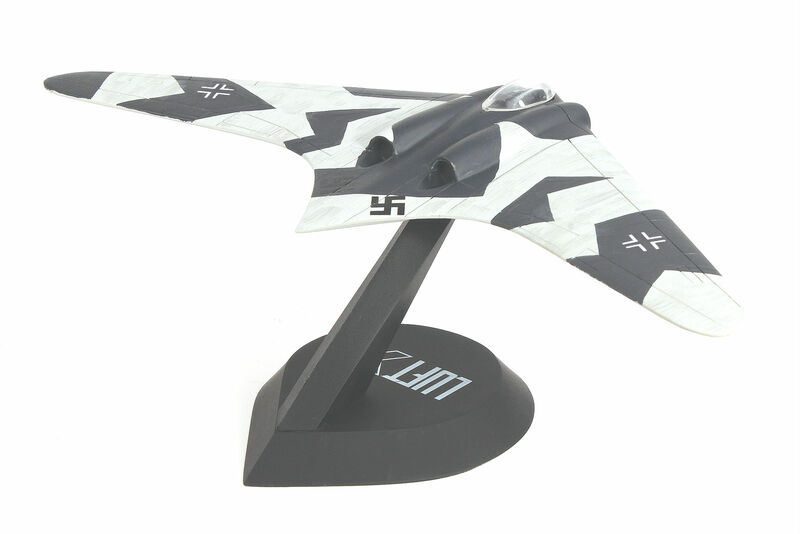 The fundamental mission behind the creation of Luft-X is to offer up several of the more exotic aircraft that was under development by the Luftwaffe at the closing stages of WWII. It is therefore a tad ironic that their upcoming Horten Ho 229 fighter-bomber is being wheeled back to its hangar for a new coat of paint, one that is more in keeping with its historic roots and color plates. The new scheme has an earthy look to it (see above), likely treated so it could blend in with trees and other fauna if it was to operate from roadways and rural areas, while its original scheme had a more dazzling look to it (see below). Their next pair of aircraft are expected in mid August.